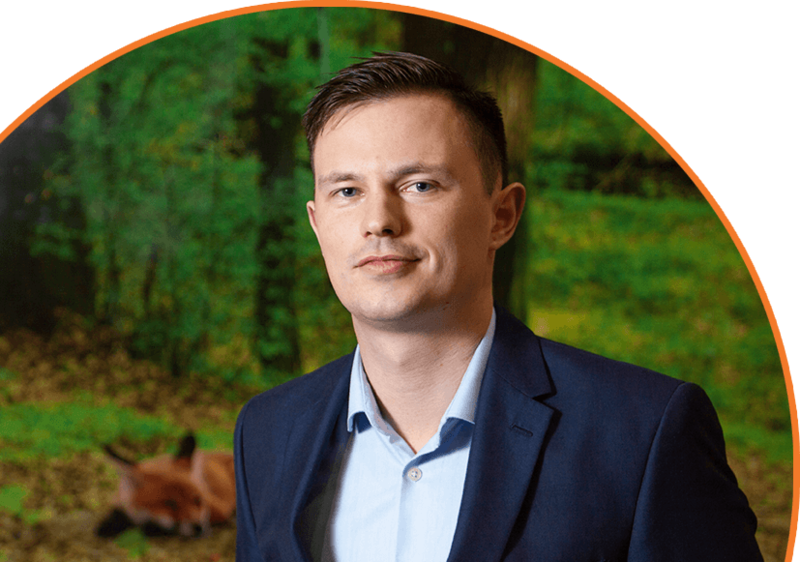 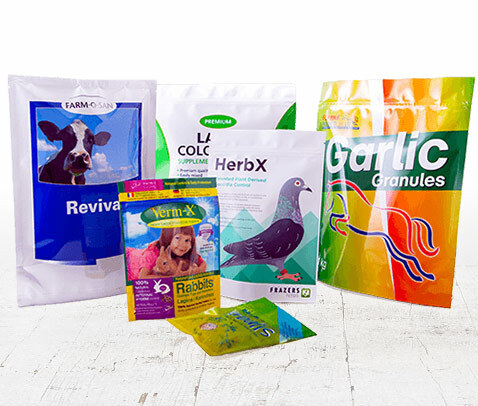 We work with today’s most ambitious brands and tomorrow’s most successful businesses. 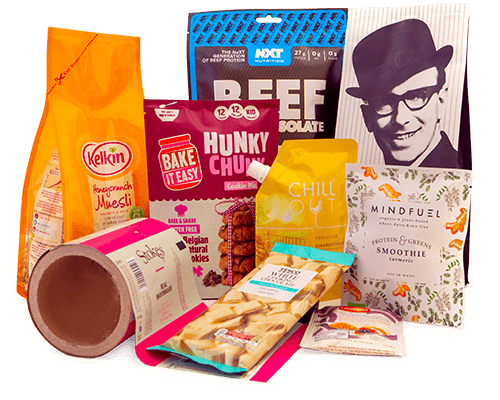 Flexible packaging is versatile which is why it can be found in the majority of supermarket isles. 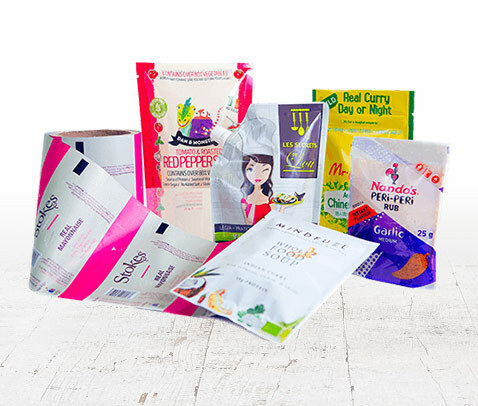 Flexible packaging is suitable for packing products from a range of industries from snacks to seafood. 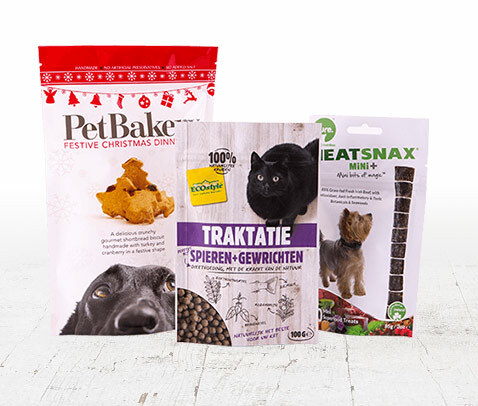 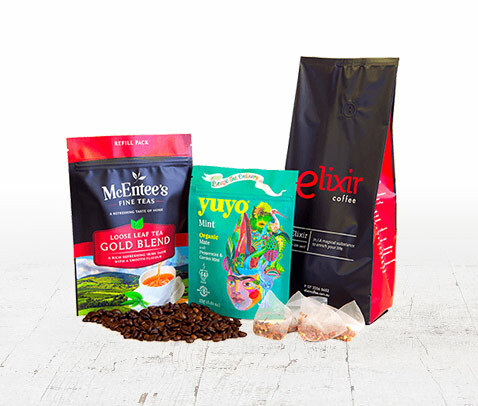 Available in various formats made from bespoke material blends, we have a packaging solution for all product types. 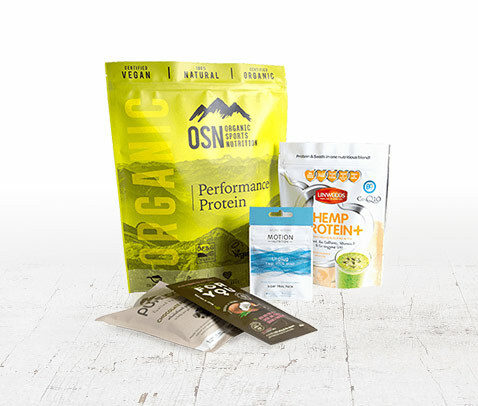 With the growing popularity of sports nutrition products, flexible packaging helps your product to stand out from the competition. 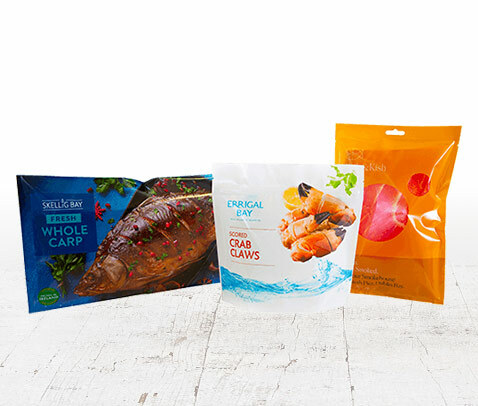 Flexible packaging ensure that your seafood is marketed in packaging that protects, promotes and preserves the product inside. 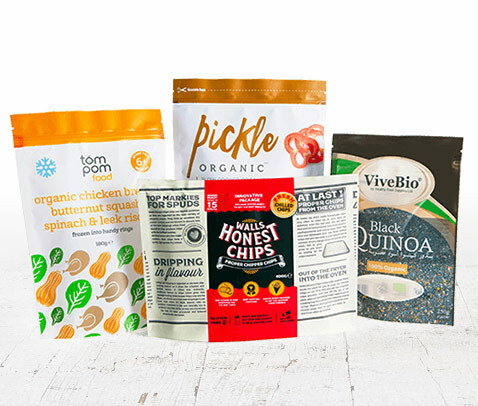 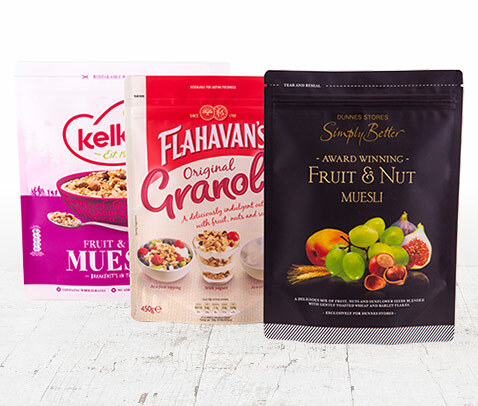 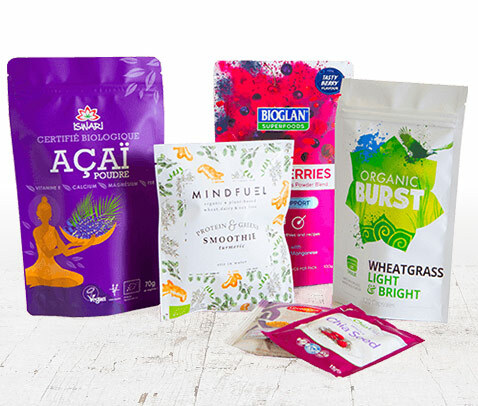 Versatile by nature, our conventional and sustainable flexible packaging is the perfect solution for packing a wide array of seed and cereal products. 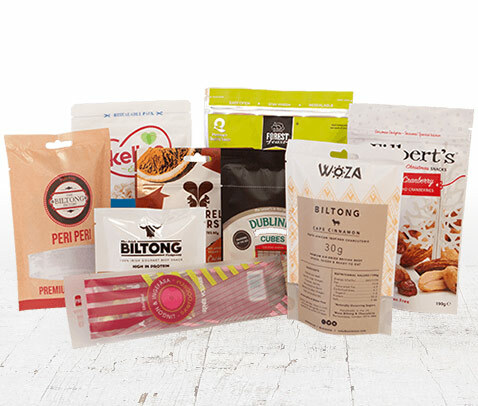 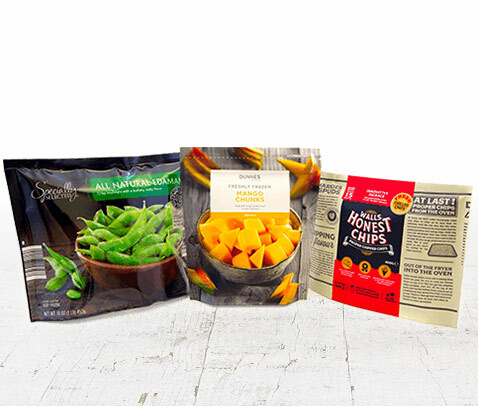 Flexible packaging is the preferred choice for many global brands due to its functionality, convenience and shelf appeal.